Porsche Club life is the PCD information magazine, distributed in Germany for the regional Porsche clubs under the umbrella of PCD. It has the character of a lifestyle magazine covering topics from the areas of lifestyle, culture, entertainment, travel etc. 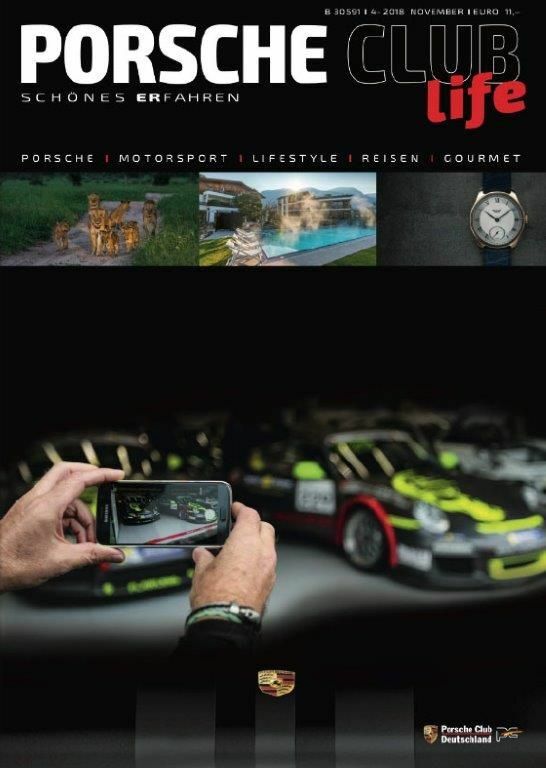 The magazine reports about leisure activities from inside the PCD and its members as well as regional, national and international events around the Porsche brand.